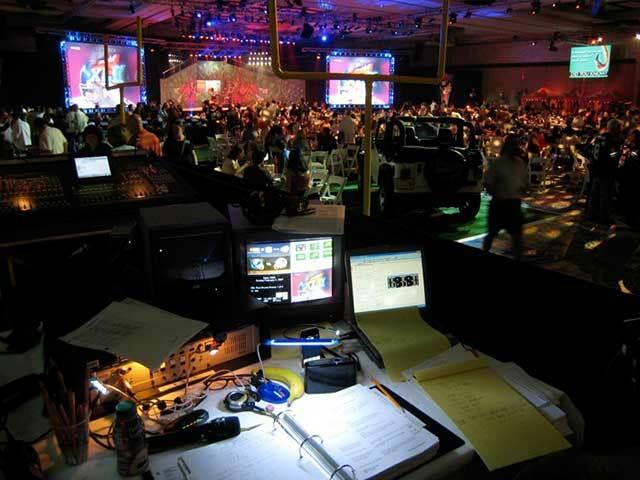 What do you do when you an event needs to happen on Super Bowl Sunday? 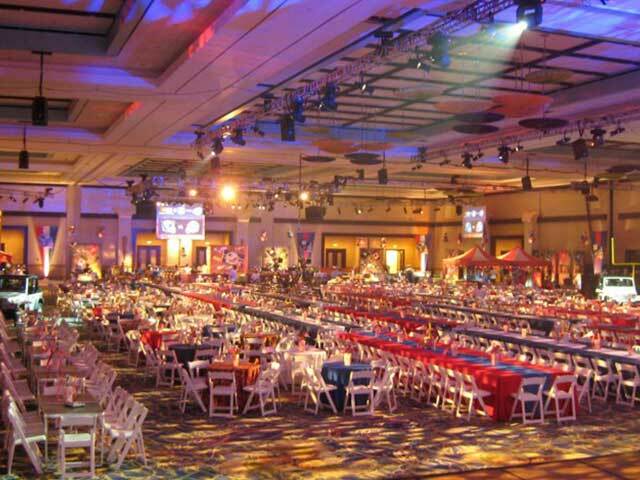 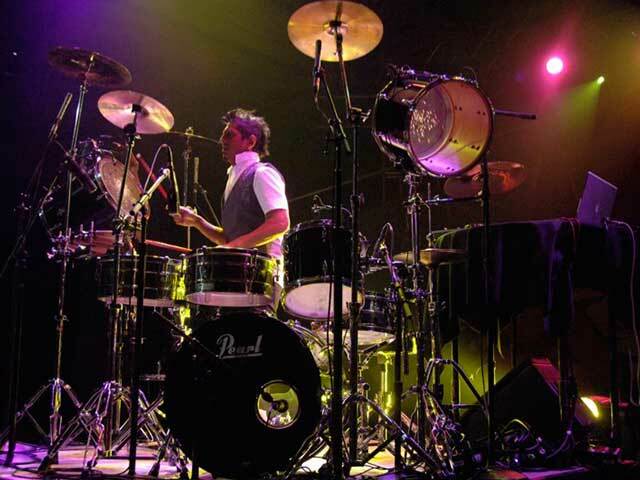 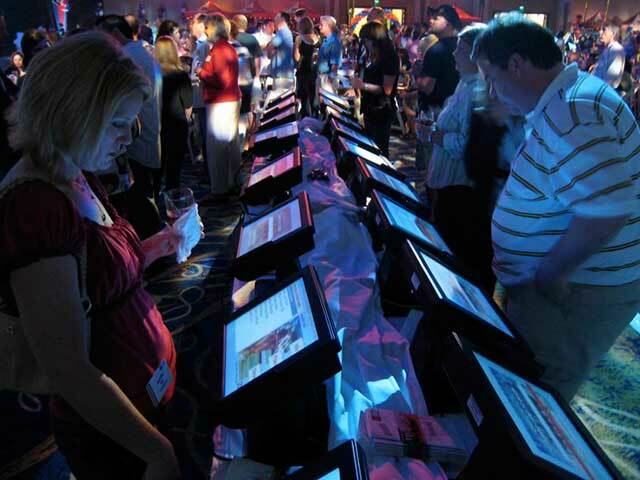 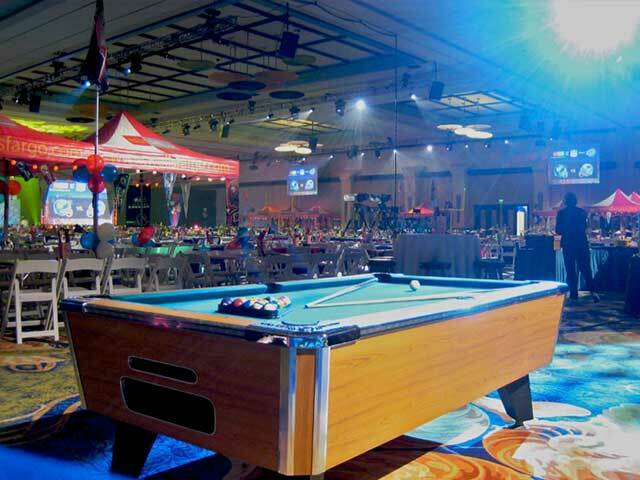 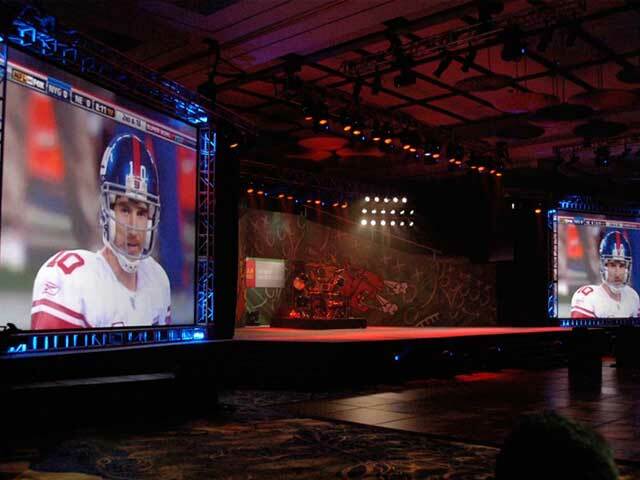 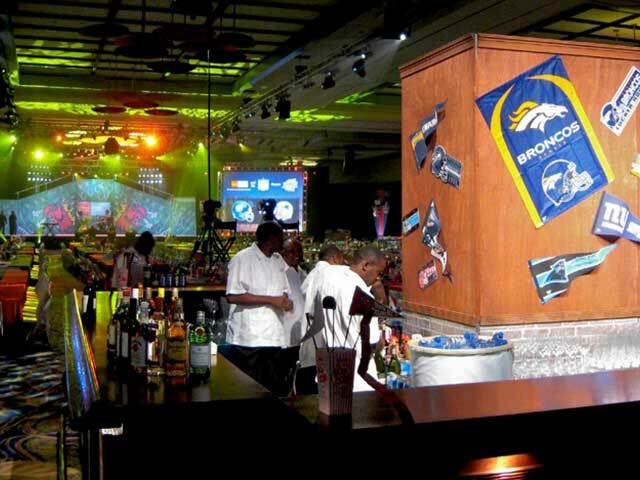 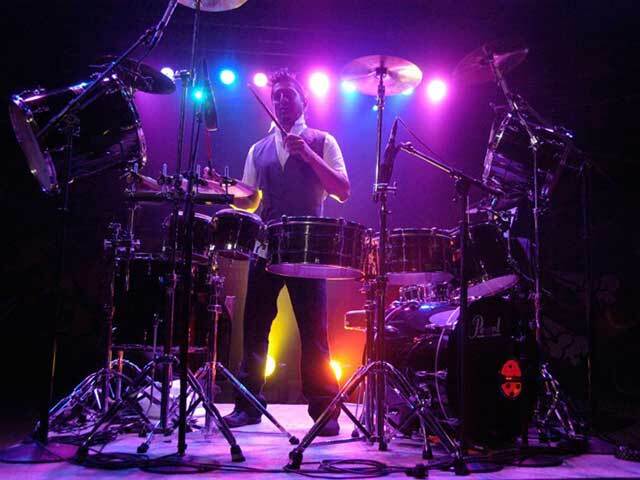 If you’re Darren W Johnson Productions you create a super bowl party event, of course! 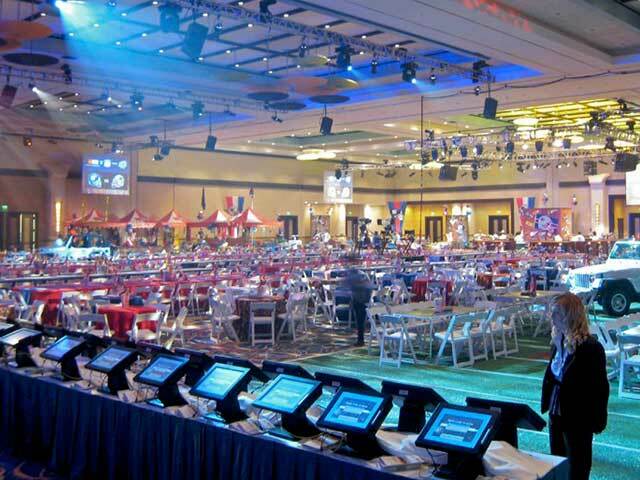 The 1,800 guests at this international destinationÂ experienced an epic event that could only have been matched by being at the actual Super Bowl itself.